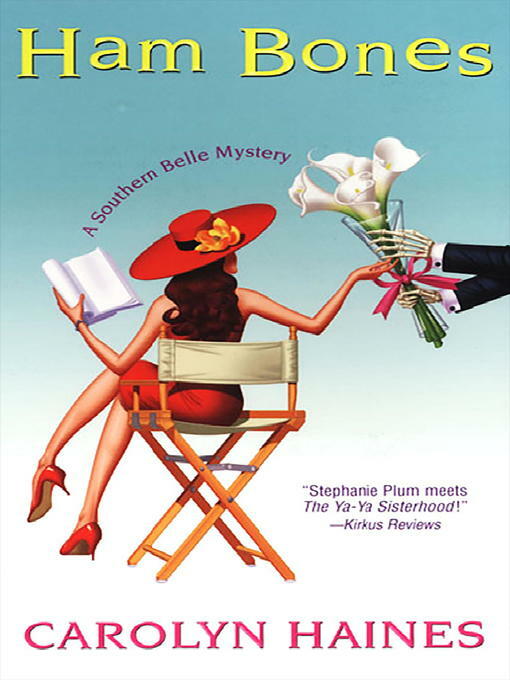 Carolyn Haines's Southern Belle mysteries kick sleuthing up a notch with Sarah Booth Delaney, the sassiest heroine this side of the Mississippi. . . Displaced from its New Orleans venue, a red-hot touring production of Cat on a Hot Tin Roof is opening right in the heart of Zinnia, and featuring hunky star Graf Mileau! Sarah Booth, who had her own brief stint with Mileau himself, is less than thrilled. Graf is now linked with his costar, Renata Troviola, a dyed-in-the-wool diva who plans to ride Graf's coattails all the way to Hollywood. But Renata's trip to the top comes to a screeching halt on the play's second night when someone laces her lipstick with cyanide.